We are passionate about music and the development of children. We are highly trained and certified by Music Together® in young children's musical development. Our goal is to create a fun, informal, social setting that supports each child's musical development. Our goal is to foster adult's and children's connection to music. From this connection families can grow toegether musically in a way that supports continued growth and participation in music making for a lifetime. Come join us...put your dancin' shoes on... We promise it will put a smile on your face! Sari joined Steamboat Music Together in the fall of 2016. She holds a B.A. in Theater Arts/ Dance Emphasis, an M.A. in Expressive Arts Therapy and an M.A. in Counseling Psychology. She is a licensed Marriage and Family Therapist in Colorado and California. She has loved dancing and singing for as long as she can remember. 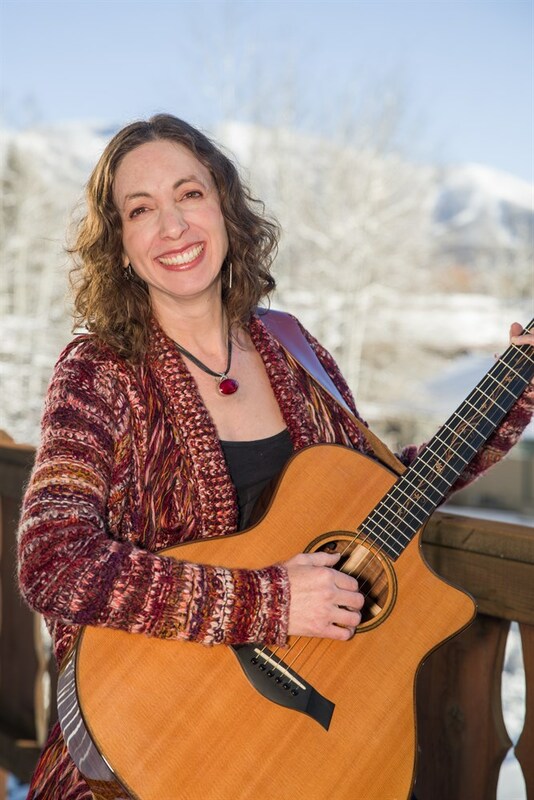 She is thrilled that teaching Music Together helps her marry her passions for singing, dancing, playing the guitar and working with children and families. Beth Wendler holds an MA in Spiritual Counseling. She has taught Music Together for over fifteen years. Her love of making music with children and families is contageous.